Canonic artists really stole the show in the Paste Studio last month. That’s not to say we didn’t welcome and enjoy a number of smaller, up-and-coming bands like Worriers, Izzy Bisu and Elliot Moss, who offered their takes on punk, soul and melodic electronica, respectively. 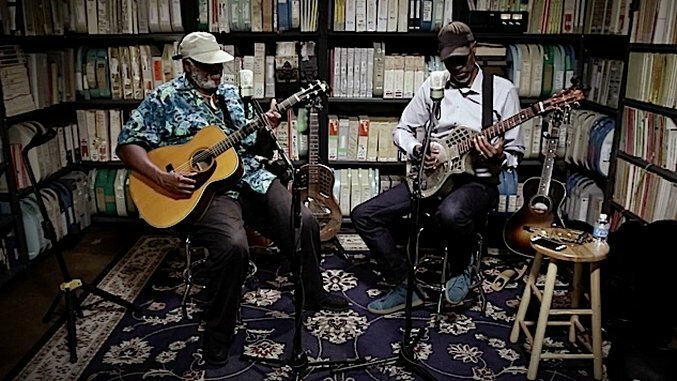 Still, we were lucky enough to welcome some of the most influential musicians in the history of jazz, blues, prog rock and more into our Manhattan studio this past Aug., and those sessions ended up among our collective favorites. Check out the five best Paste Studio Sessions from Aug. 2017 below.